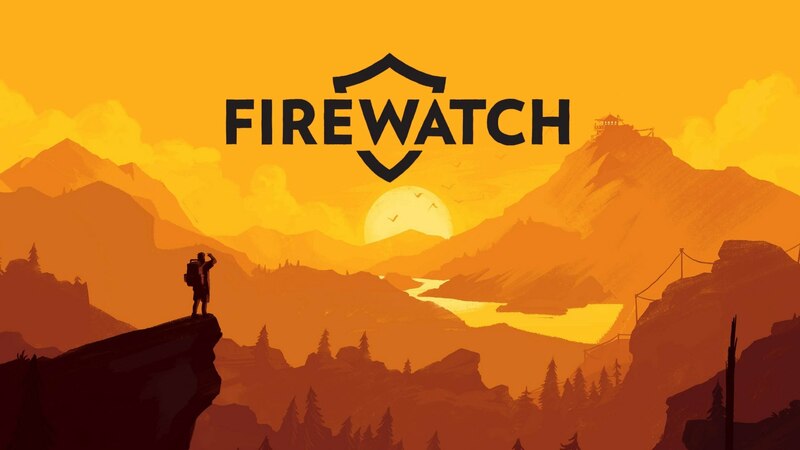 Firewatch is a first-person mystery adventure game developed by Campo Santo and published by Campo Santo and Panic. 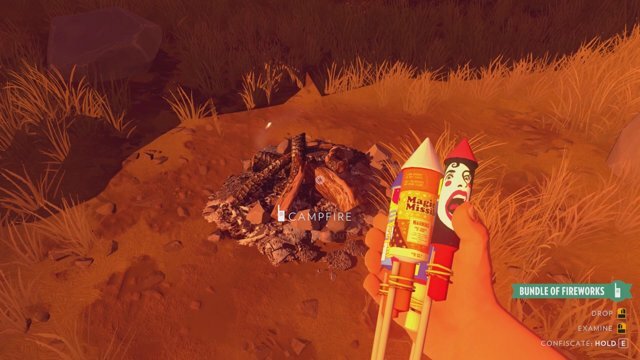 The game was released in February 2016 for Microsoft Windows, OS X, Linux, and PlayStation 4, and for Xbox One in September 2016. The story follows a Shoshone National Forest fire lookout named Henry in 1989, following the Yellowstone fires of 1988. A month after his first day at work, strange things begin happening to both him and his supervisor Delilah, which connects to a conspired mystery that happened years ago. 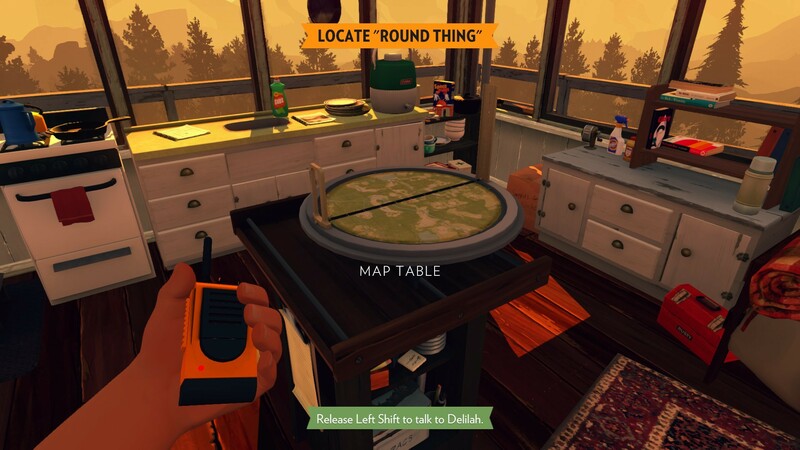 Henry interacts with Delilah using a walkie-talkie, with the player choosing from dialog options to communicate. His exchanges with Delilah inform the process by which their relationship is developed. The game was directed by Olly Moss and Sean Vanaman, written by Chris Remo, Jake Rodkin, Moss and Vanaman, and produced by Gabe McGill and artist Jane Ng. The game's environment was modelled by Ng, based on a single painting by Moss. The design draws inspiration from New Deal advertisements by the National Park Service and field research conducted in Yosemite National Park.